If your business has electronic equipment, chances are you will need to recycle it at some point. In doing so, you are going to research different electronics recycling providers to find the one that best fits your company’s unique and important needs. While our services help clients to securely destroy all types of electronic equipment and sensitive data, we understand that you might still want to consider all of your options before selecting an electronics recycling provider. It is common for companies to ask us this question: “If we don’t use Rover, who would you recommend?” That’s why we have compiled a list of five of the best electronics recycling companies in the DC/MD/VA area. Not wanting to shy away from this daunting question, we here at Rover have an honest and transparent philosophy when it comes to interacting with our current and potential clients. We are thrilled to answer this question for you. So, let’s dive into some details about the best electronics recycling companies in the area. C2 Management: Formed in 1998, C2 Management markets itself as a cradle-to-cradle asset management, recovery and electronics recycling company. The asset recovery aspect of their business model helps to generate revenue for businesses, as C2 strives to repurpose and resell electronic equipment. Its location to the west in Berryville is R2 certified. When Rover Recycling was being formed, C2 allowed for the Rover leadership team to tour its facility to get an idea of how to run an electronics recycling business. Capitol Asset: In business for more than 20 years, Capitol Asset offers IT recovery and recycling solutions. 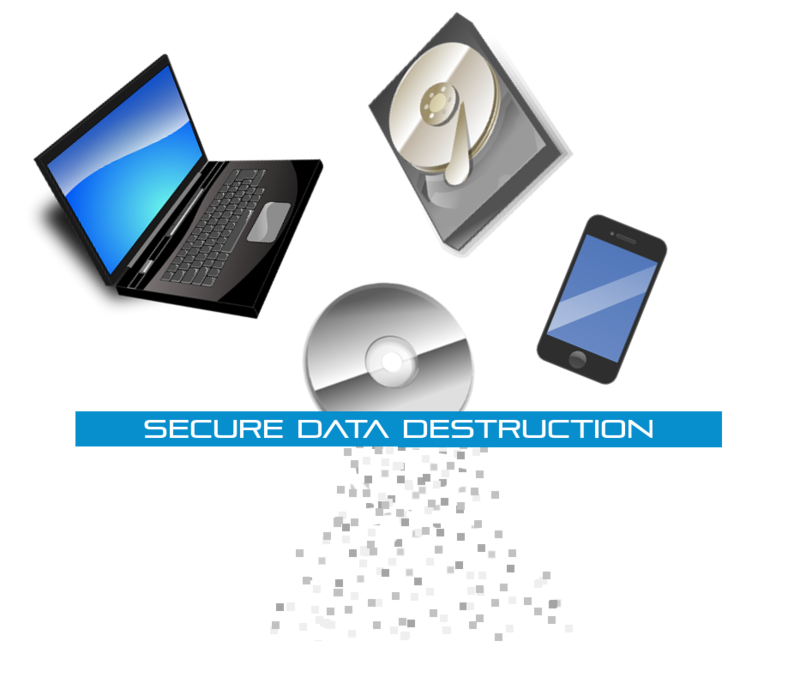 In addition, it also offers data destruction services at its 18,000-square-foot facility in Lanham, Maryland and onsite at your place of business. It is a certified e-Steward company, working hard to maximize the life expectancy of electronic equipment and keep e-waste out of landfills. Its facility in Maryland is also R2 certified. Securis: Operating since 2003, Securis offers IT asset disposal (ITAD), data destruction and electronics recycling based in Chantilly, Virginia. Due to its immense growth, Securis was recognized by Magazine as #396 on the top 500 fastest growing companies list in 2014. It has adopted a franchise model with locations around the DMV acting as holding facilities with the headquarters in Chantilly acting as the recycling center. The facility, and mobile services, are NAID AAA certified. Turtle Wings: This Maryland-based electronics recycling company was formed in 2005. It is women owned, R2 certified and HUBZone certified by the U.S. Small Business Administration. This means that Turtle Wings operates and employs people in Historically Underutilized Business Zones. Among other qualifications required to be HUBZone certified, 35% of the company’s total workforce must reside within a HUBZone. This makes Turtle Wings a very community-friendly electronics recycler. eAsset Solutions: Located in Falls Church, Virginia, eAsset Solutions has been recycling most all types of electronic equipment since 2006. Aside from offering electronics recycling, it also offers data destruction and refurbishing services for electronic equipment. eAsset Solutions also states that by refurbishing and reusing electronic equipment, it can save 5 to 20 times more energy than recycling alone. Its facility is R2 certified. Although it would be just as easy for you to choose a different electronics recycling company in the area, choosing Rover Recycling as your secure electronics recycling provider will suitably provide you with highly secure and reliable data destruction—both mobile and plant-based. Our services are flexible and diverse, as we are able to securely recycle all types of electronic equipment, ensuring that your sensitive information is successfully destroyed. With a team of service professionals located in Dulles, Virginia, Rover Recycling provides your company with local and reliable electronic recycling services. Copyright 2015 ROVER | All Rights Reserved | © 2017 IN2communications Inc. All rights reserved.